Surrey Geosynthetics produces and supplies a full and comprehensive range of geosynthetics products to the civil engineering industry. 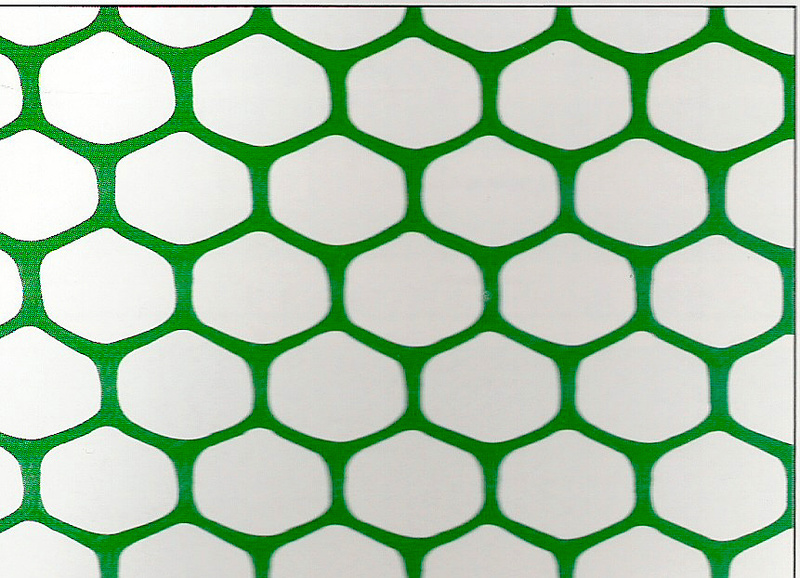 We specialize in products made by sheet extrusion process followed by punching and stretching. All our products enjoy CE certificates copies of which can be obtained by request. 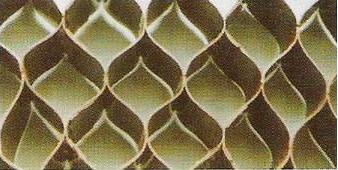 Extruded Geogrids for Soil Reinforcement and Ground Stabilization. Geocells for Erosion Control and Pavement Construction applications. 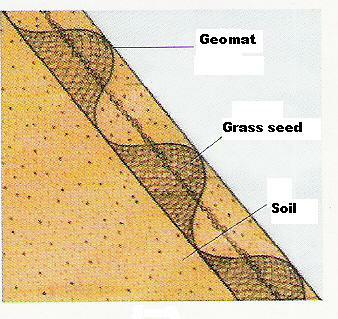 Geomats for Erosion Control applications. 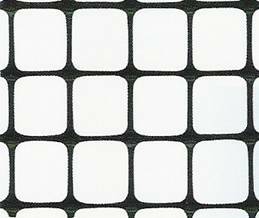 Polyester Geogrids for Soil and Reinforcement and Ground Stabilization.